From the discovery of laser in the 60s until now, laser technologies have completely changed the way we live, enabling several revolutions in telecommunications, remote sensing and material processing, just to name few. 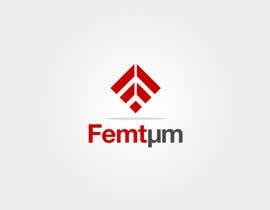 Femtµm is a startup that wishes to create the next game-changing laser applications in environment, health, defense and Industrial processes. We will develop the next-generation fiber lasers that operate in the mid-infrared, a spectral region where molecules are highly resonant to laser light. 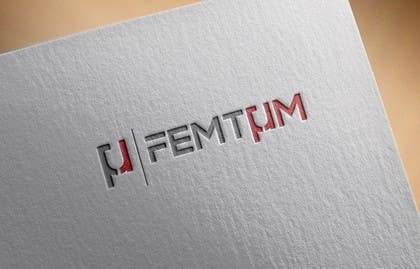 But first, we need your skills to design a logo that will capture people’s mind! 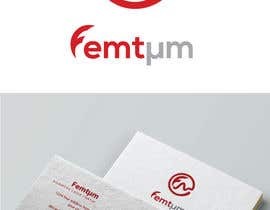 - Company name: 'Femtµm' can be included within the design, in either uppercase or lowercase letters, or it can be written under the logo. - Colors: Red must be included in some way (we develop infrared lasers). We are looking for a red between candy (#D21502) and cherry (#990F02). 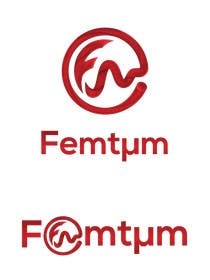 A maximum of 3 different colors must be used. 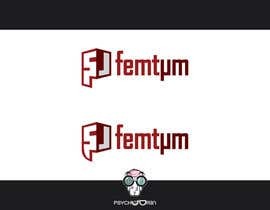 - The logo needs to be in two parts : 1) full logo (with the word Femtµm) 2) thumbnail. 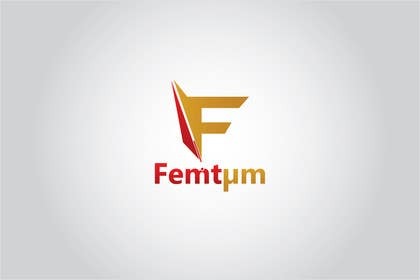 - Style: We want the logo to look like that of a global company, our markets are huge and international. 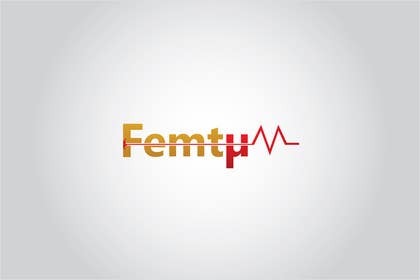 The logo as well as the colors and the font have to be simple, conservative and professional. 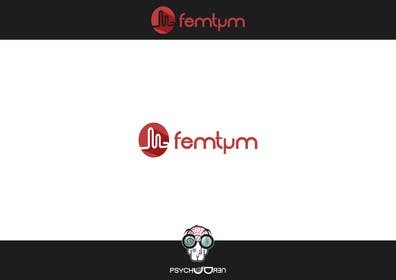 - No classic laser symbol in the logo. Try to be original and creative with the thumbnail. 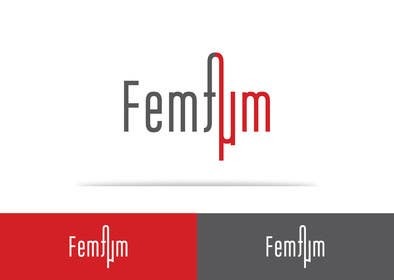 - Femtµm: “Femt” refers to Femtosecond = a billionth of a millisecond (the pulses of light that are generated from our lasers have durations in the femtosecond scale); “µm” refers to microns, the unit scale of infrared wavelengths; We pronounce the syllable “µm” as a “um”, just like the word “ultimatum”. 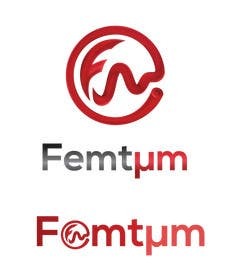 The name “Femtum” will also be used is several communications for the simple reason the special character “µ” is not always easily accessible. 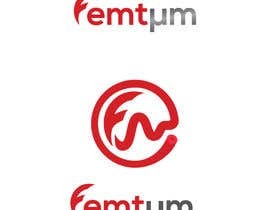 A special effect with the “µ” and “u” can be imagined for the logo to represent either “Femtum” or “Femtµm”. - Our lasers are made of optical fibers and they emit very short pulses of light with very high powers. They are invisible to the human eye, but they strongly interact with organic molecules such as water, methane, carbon dioxide and several polymers. Designs that include some of these features are welcome, but not essential. 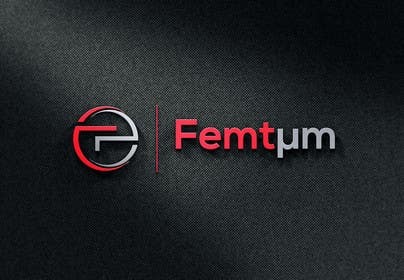 - Available as a vector AI file. But also delivered in EPS, JPEG, PNG and PSD files. Apply and be part of the next laser revolution! 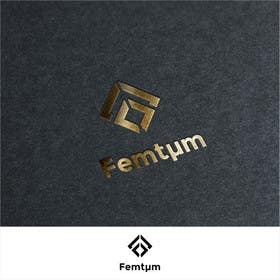 - Try to make a logo with the symbol µ. 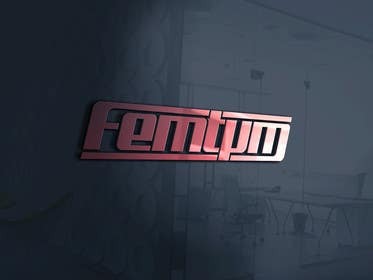 - Try to recall somehow the thumbnail in the letters. It is the last day, and thank you all for all your designs. We are still curious about new designs with µ. Have a nice day. Please check #654 I corrected it, thanks!